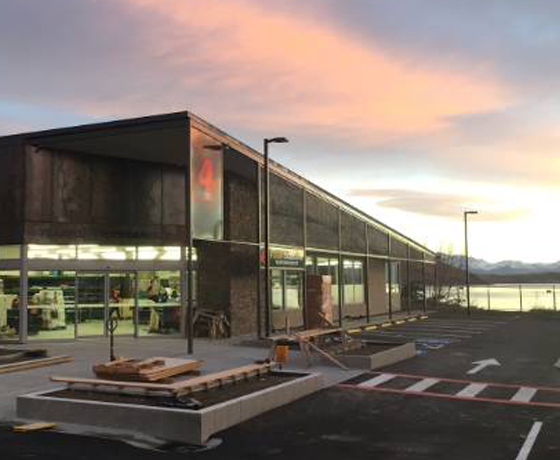 Tekapo Four Square supermarket is a brand new supermarket located in the centre of Lake Tekapo. 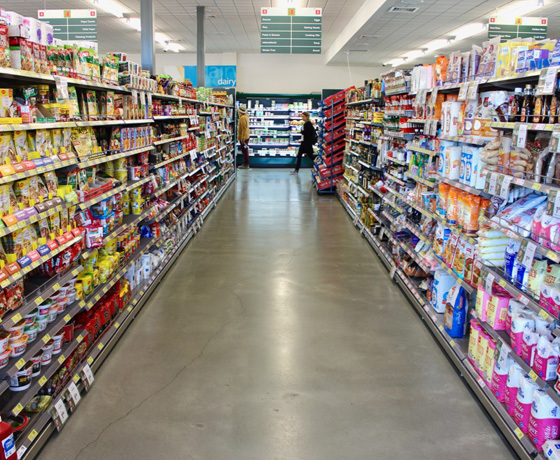 They are a 100% family owned and operated supermarket. 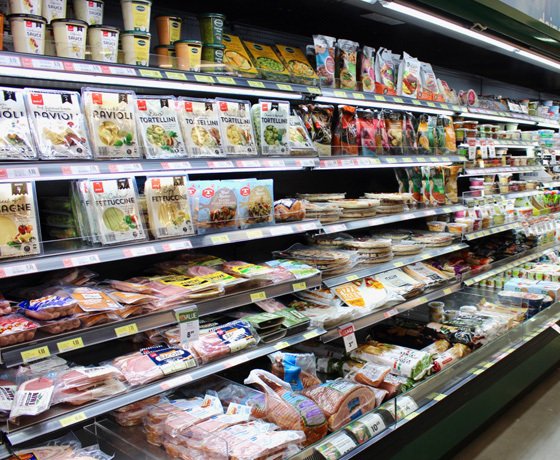 They offer a great range of fresh bakery, butchery, deli and produce items – as well everything else you can expect from a great supermarket! They also offer barista made coffee, Lotto and have an ATM machine on site. 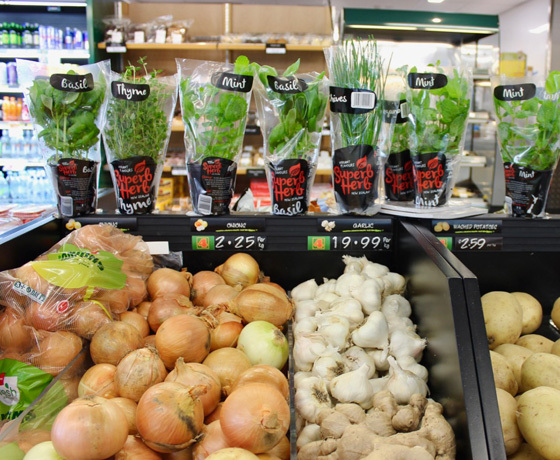 Come shop at New Zealand’s most scenic supermarket with views of Lake Tekapo! How to find the Tekapo Four Square? Located at the northern end of town off State Highway 8.